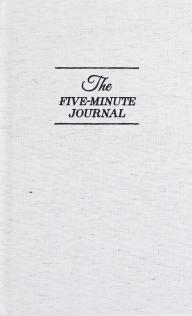 The famous diary “Five minute journal” from Intelligent Change helps you achieve a better and happier life. 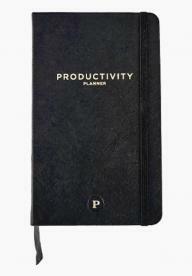 A simple and fun way to write your diary - and one that helps you get more happiness everyday. 5 minutes every day can make all the difference. 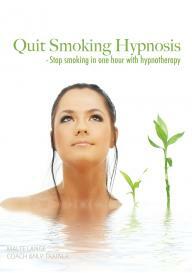 The hypnosis is an effective method for anyone wishing to quit smoking. 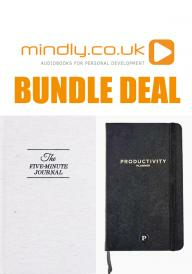 The audiobook includes coaching, hypnosis, experience, advice, effective strategies and various motivational tools. Get Rid of Jealousy is a simple, direct, and effective way to reduce feelings of jealousy and gain more control over your emotions.